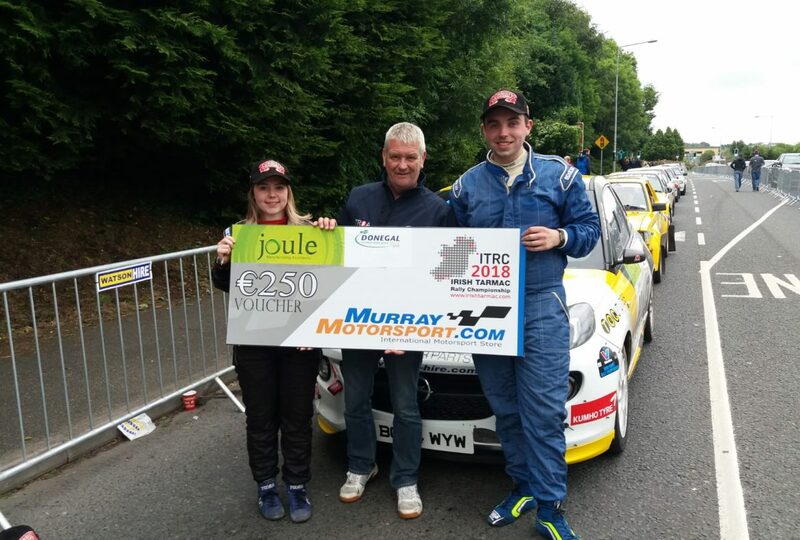 Jordan Hone and Aileen Kelly came away from the Donegal International Rally with top points in the Murray Motorsport Junior Championship. After a day long battle with Jason Black in the Toyota Starlet. Leading by a handful of seconds going into the last stage Jordan finished second overall to Jason who is not registered for the championship. 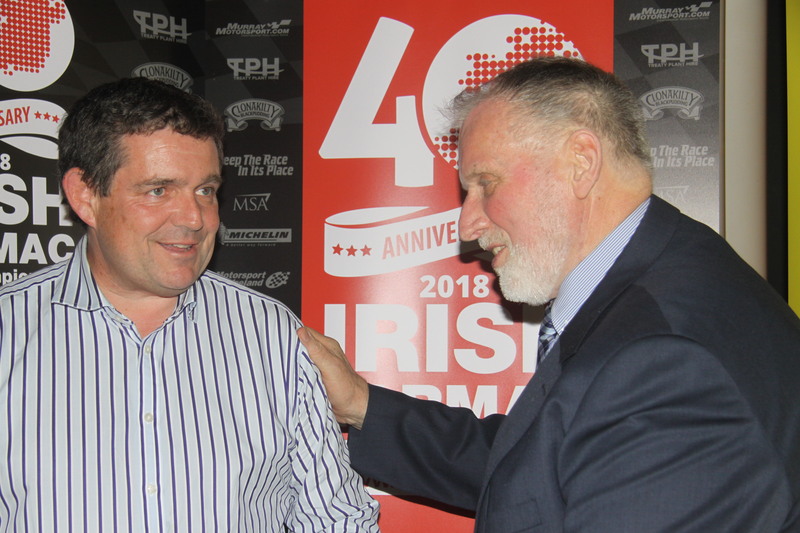 Derry Long and Declan Casey finished second and are second overall in the championship. Gary McNamee still leads the championship. Next up is the Ulster Rally in August.